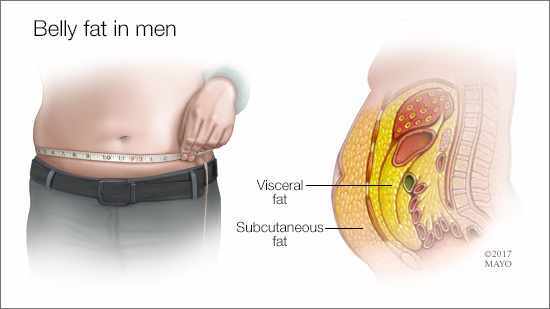 Men who have a large amount of belly fat, regardless of their overall weight, also have an increased risk for heart disease, diabetes and more. Find out what causes belly fat, the health risks it poses for men and what you can do to lose the extra pounds. If you can't speak for yourself due to a health issue, living wills and other advance directives tell your caregivers and health care providers the medical care you do and do not want. Here's how to plan ahead. Can adults develop a food allergy? While most food allergies start in childhood, they can develop at any time of life. It isn't clear why, but some adults develop an allergy to a food they used to eat with no problem. Some people with a food allergy are at risk of a life-threatening reaction that requires emergency treatment. Learn more from Dr. James Li, a Mayo Clinic allergist-immunologist. While you can get an effective aerobic workout with an elliptical machine or a treadmill, elliptical machines might offer some advantages over treadmills. Learn more from Dr. Edward Laskowski, a Mayo Clinic physical medicine specialist. Learn to enjoy healthier foods.